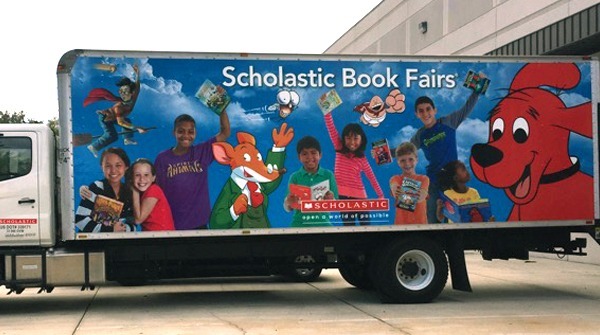 Geronimo Stilton is now on tour with Scholastic Book Fairs! Home › Latest news › Geronimo Stilton is now on tour with Scholastic Book Fairs! Geronimo Stilton, the famous mouse-journalist and writer, is now on tour with Scholastic Book Fairs, the in-school events that bring the joy and excitement of reading right to students! Have you already spotted the Scholastic Truck?